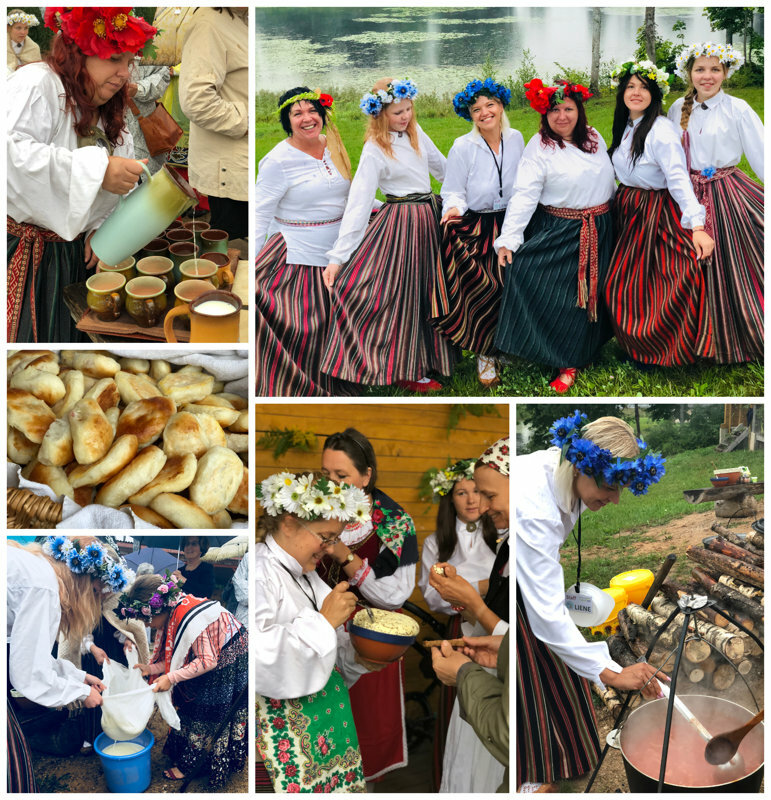 "THE RHYTHM OF GREEN LATVIA"
Share your country cultural heritage and explore Latvia one of the greenest and smallest countries in Europe, full of small nature miracles, rich culture and traditions and history like legend. 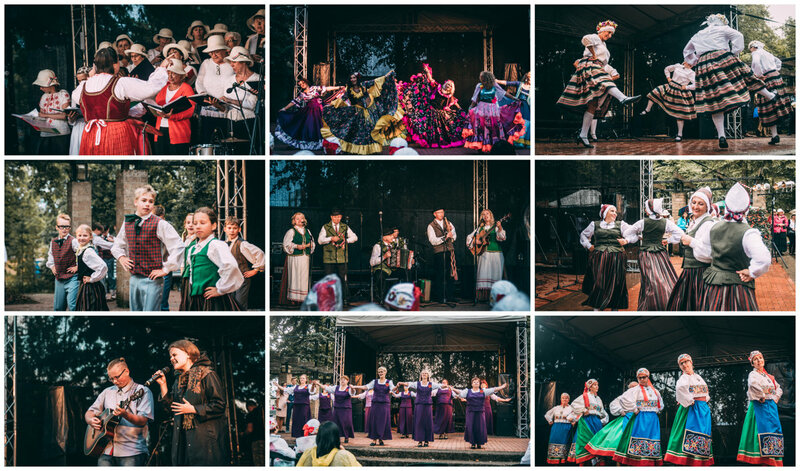 Heart of Latvia Cēsis is ready to welcome you to show you Latvia’s diverse culture, nature, give you an unforgettable experience and opportunity to introduce Latvia with your culture, music, dance and traditions. The main purpose of this festival is to bring diverse cultures closer through songs, dances, music and interesting national costumes. The main idea of the organizers is to bring to the festival different choirs, folklore and modern dance groups from different countries and various parts of the world and to give them the exclusive opportunity to display their artistry and creativity on the stage. The participants will have the opportunity to meet new people, establish new friendships and learn about different cultures and traditions. The idea of the festival is to develop communication and dialogue between diverse cultures, by nurturing tradition as well as modern dance styles, thus combining the traditional and the modern in a timeline that will take the spectators from history to modern times. 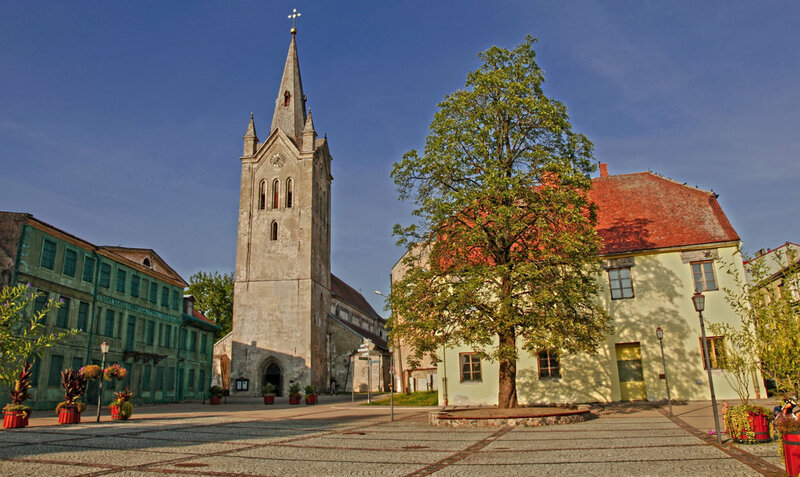 The concert will be organized in Cesis – in the hart of old city. Airport pick up (if necessary). 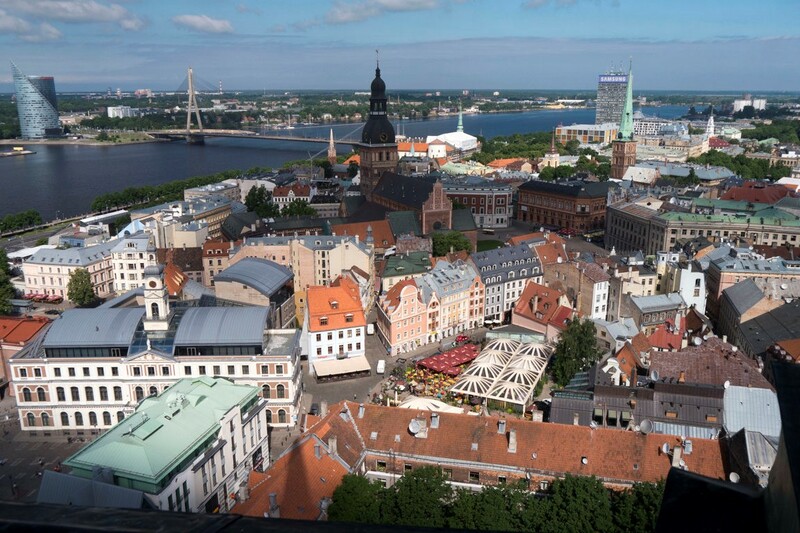 On first day you will start with exploring the capital city Riga. If you will arrive late you will have this great possibility in last day of festival (optional). In the evening arrival at the hostel/hotel. Dinner - different Latvian traditional dishes will be served at every dinner, you will have possibility to try cold beet soup, stewed cabbage, gray peas with bacon and others. 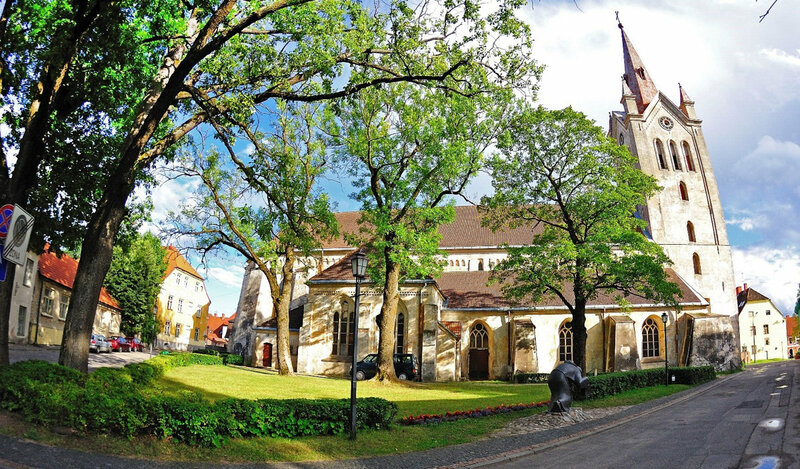 Explore Cesis, - symbol of Latvian history, one of oldest cities in Latvia. 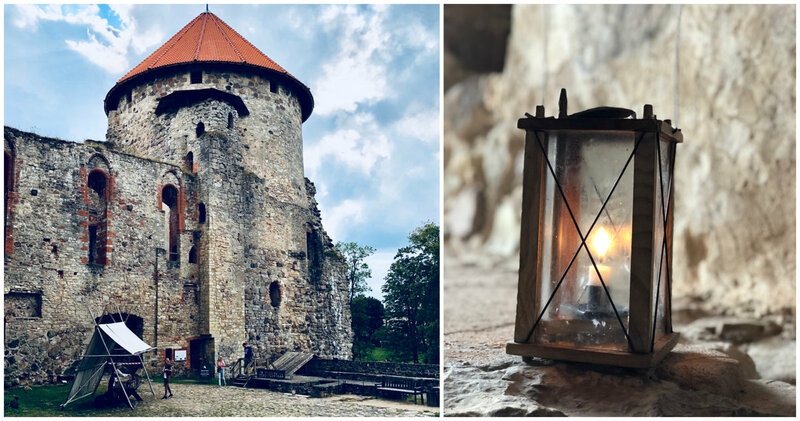 Eight hundred years ago first the first stone city construction was put in place where later stood the mightiest medieval fortress in Livonia, but today – the most impressive and well-preserved castle ruins in Latvia. Castle ruins New Cesis Castle, together with the park, create the romantic atmosphere of the town. For more romantic you can go to visit majestic black swans in Maija park. Squares with flower beds, fountains, parks, small cafes, art workshops, narrow streets of the old town will make you to fell in love the city. A city tour and visit in an ancient jewel blacksmith (optional). 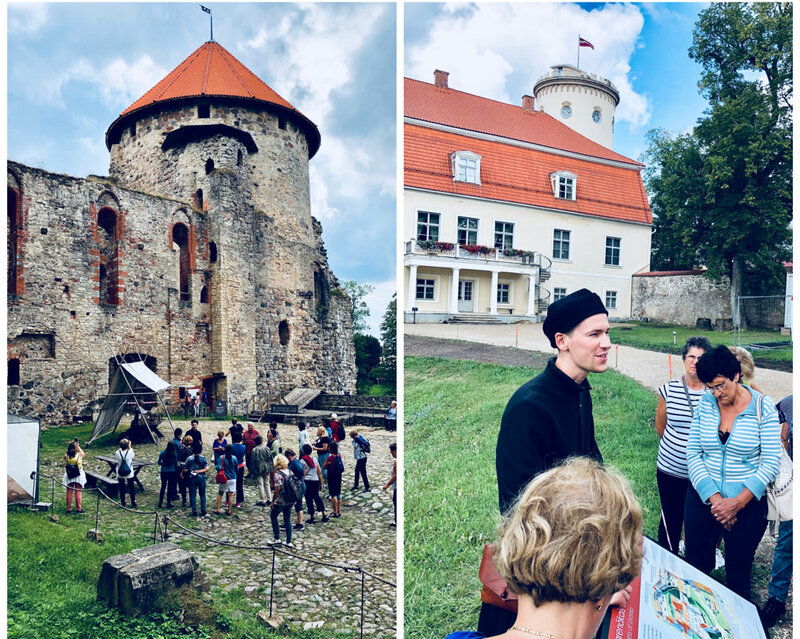 Excursion to the Cesis New Castle and the Medieval Castle (optional). Culture afternoon – time to be together, to share culture and traditions, dances, songs. Although Latvia is small, we have rich culture and we are proud of it. Keeping cultural values and teaching others is a way how to show our love to our land, country, history and nation. During event you will have possibility to learn and explore diversity of our traditional culture, you will learn traditional dances, songs, participate in traditional rituals traditionally rituals in the light of the fire. To make this experience even more complete, you will taste Latvian beer and traditional Latvian food. During the event, we will look for common and different in our cultures, so we kindly invite you to teach some of your traditional dances and songs and present your country and learning Latvian ancient, rich cultural heritage – traditional dance evening with traditional music group, Latvian food degustation. Zvarte Rock - one of the most picturesque sandstone cliffs on the banks of the Amata River. Zvārtes Rock is famous for the many mythical stories associated with it. There are a lot of legends about this cliff involving stories of how witches and devils could be found in the area, especially during the winter and summer solstices. The name of the rock is borrowed from the neighbouring ‘Zvarte’ house. A magnificent view opens up from river and the top of the rock. There is a convenient staircase to reach these viewpoints. Bread house - a traditional Latvian farmhouse where you will learn Latvian traditions, you will hear a story about long road between grain and bread. Here you will try real taste of Latvia, taste of history, culture and pride - Latvian bread. And also you will cook bacon pies on your own. Taste unique prepared infusions made only from spring, summer and autumn berries gathered in Latvia. 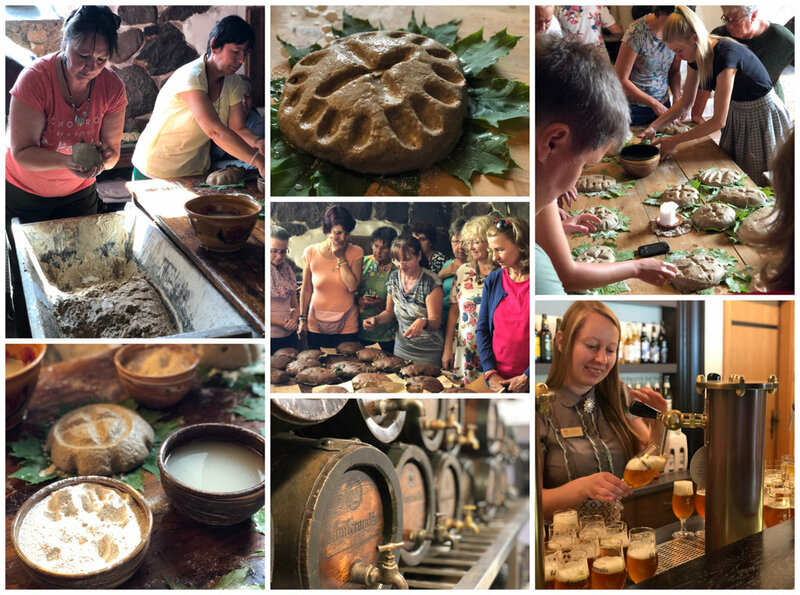 “Health Laboratory” is a Latvian festive tradition, folk medicine and knowledge inherited, combined and perfected over 30 years of practice enabling to offer not only the highest quality products, but also to ensure a nuanced and perfected flavor. Preparation for the event. Dinner. 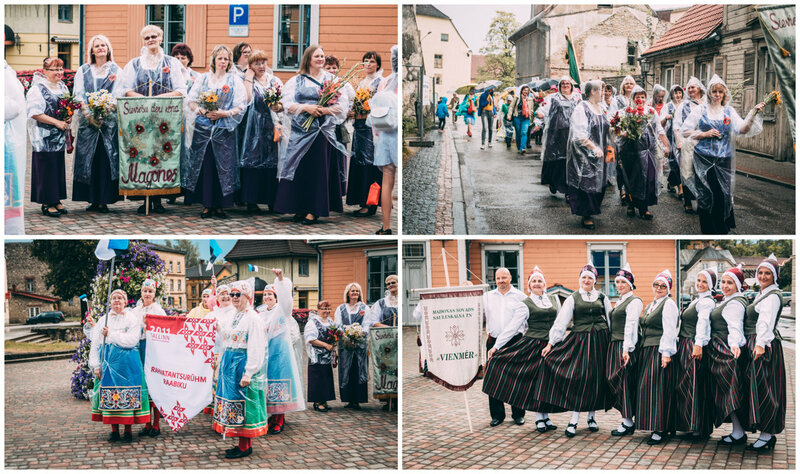 Festival parade in center of Cesis – participate all groups, showing their traditional costumes and national flags. Concert in the heart of old city. Awarding the festival participants. 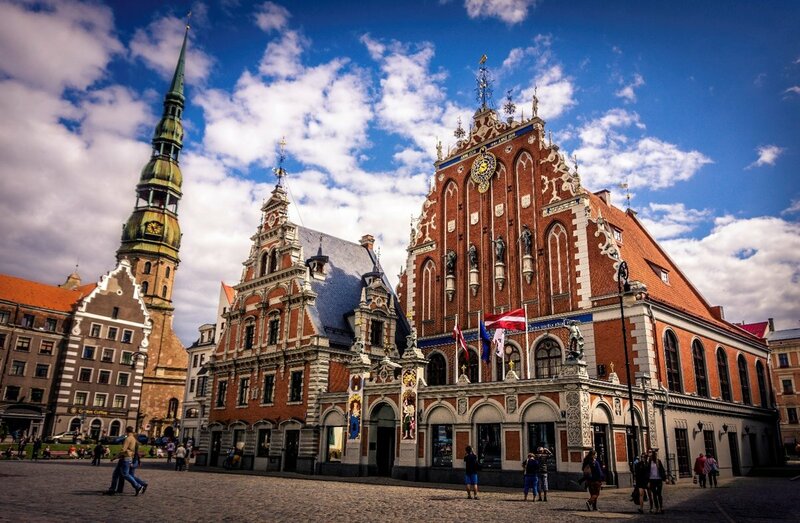 Groups, who arrive late in first day, will have excursions in Riga (optional). Excursion to the Baltic sea. Latvia has one of the longest seashores in Europe, here in Riga Gulf you will meet the calmer waters, white sands, the stone beaches of Vidzeme, rocky outcrops and peace of nature. And maybe you will have luck to find Baltic sea amber. Excursion to the Sigulda. Sigulda one of most beautiful and visited cities, will welcome you with surrounded by forests, beautiful valleys, amazing views, impressive nature objects, caves, cliffs, river Gauja, three medieval castles, one of most popular museums in Latvia – Turaida Museum Reserve, world-famous vertical wind tunnel “AERODIUM”, Amber workshop and other interesting activities. 149 Euro per person in youth hostel (3 nights with 2 meals per day - breakfast and dinner). 199 Euro for per person in 3*** comfort hotel (3 nights with 2 meals per day - breakfast and dinner). Transport – hostel/hotel to festival events and back. Transport to Latvia and back. All extra excursions with transport (included: transport, guide, entrance fees, tastings) – 80 EUR. All extra excursions without transport (included: guide, entrance fees, tastings) – 60 EUR. Extra day: in youth hostel - 25 EUR per person, in comfort hotel – 35 EUR per person (included breakfast and dinner). Excursion to Baltic sea - if you stay more days - in 4th day - (included transport, guide) – 25 EUR per person. 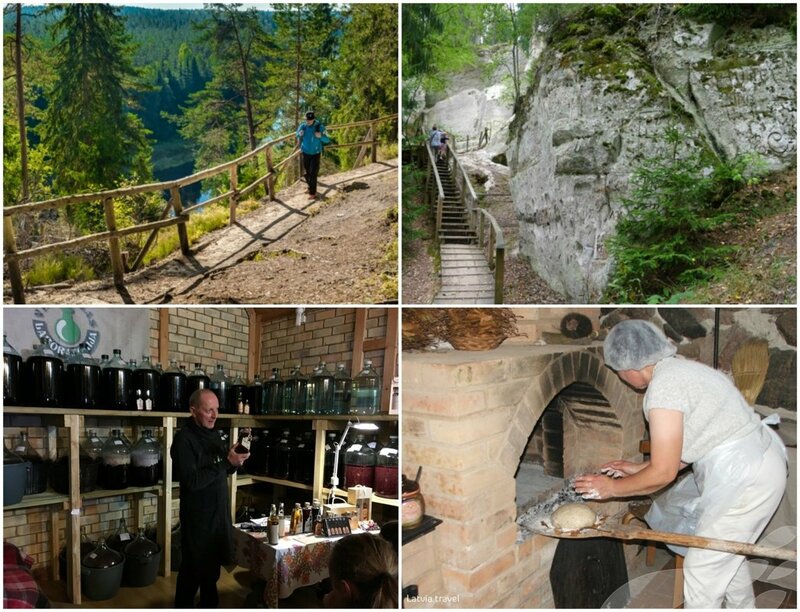 Excursion to Sigulda - if you stay more days - in 5th day - (included transport, guide, entrance fees) – 35 EUR per person. It is recommended that groups should bring about 12 – 15 small gifts for exchange. Participants can perform with orchestras (recommended) or with recorded music (on CD or USB).